In April 2018, the way that impotence and erectile dysfunction (ED) is treated in the UK is set to change for good — and for the better. For the first time anywhere in the world, men will be able to walk into a pharmacy and buy Viagra without a prescription. The landmark launch of Pfizer’s new ED treatment Viagra Connect marks a historic shift in how ED medicines like Viagra are prescribed and sold. Pfizer’s Viagra Connect tablets (film-coated sildenafil citrate 50 mg) will be simultaneously made available at high street chemists and online. The MHRA ruling in November 2017 declassified sildenafil citrate film coated 50 mg tablets to a P (pharmacy sale) medicine. Shortly thereafter, MHRA licensed the sale of film-coated sildenafil citrate 50 mg tablets under the brand name Viagra Connect. It could set a precedent for the declassification of other POM (prescription-only) medicines. The MHRA ruling was widely praised for its patient-centred approach to care. It was also hoped that the decision would help clamp down on the online sales of illegal and unlicensed Viagra. 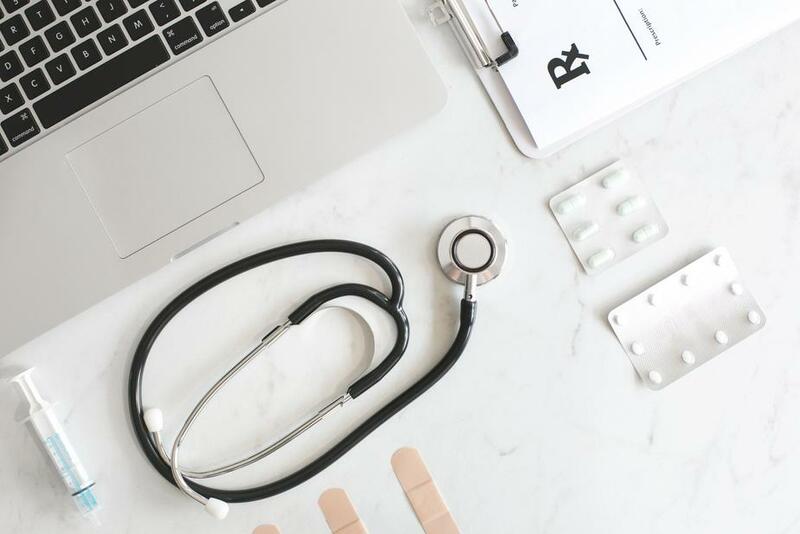 Whilst there are plenty of online pharmacies selling safe and licensed ED pills, there have also been some unlicensed websites and businesses trying to muscle in on the ED market. There are plenty of risks associated with buying unlicensed ED pills online, but stigma has partly kept men from coming forward and openly addressing scams. From April 16th 2018, Viagra Connect will be widely available at licensed online pharmacies and local chemists with a RRP of under £5 per tablet. It will be sold in packs of 4 and 8. Boots made an exclusive deal with Pfizer to be able to sell the medicine two weeks ahead of anyone else. This controversial move has been criticised by the NPA (National Pharmacy Association), but Pfizer says they are committed to equipping all pharmacies with the necessary guidance and information. Always make sure that you buy Viagra Connect from a licensed UK Pharmacy.